COPYRIGHT © . 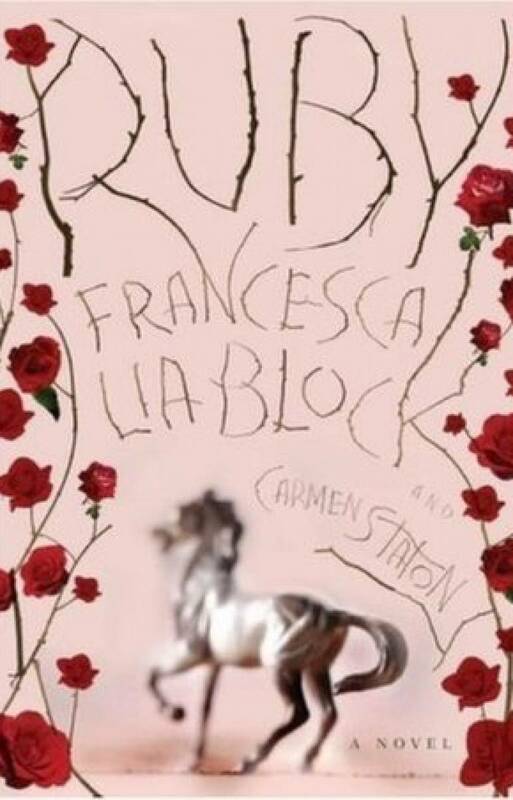 Francesca Lia Block. ALL RIGHTS RESERVED. Photos of Francesca Lia Block by Nicolas Sage Photography.